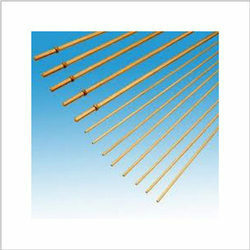 We are engaged in exporting, importing, trading and supplying optimum quality Brass Capillary Tubes. Our provided Brass Capillary Tubes is accessible in as various customized options & other specifications as per the needs of customers. In our extensive range of products, we manufacture, trade and supply BRASS PIPE. The offered pipes are available in different grades and dimensions and can be customized as per the client's requirement. We offer these pipes at very effective prices. 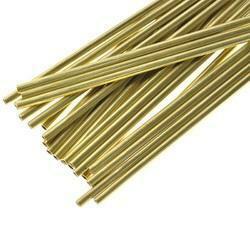 We are offering Brass Capillary Tubes to our client. Material: C68700, CZ110, HAL77-2, CuZn20Al2As, C68720, etc.